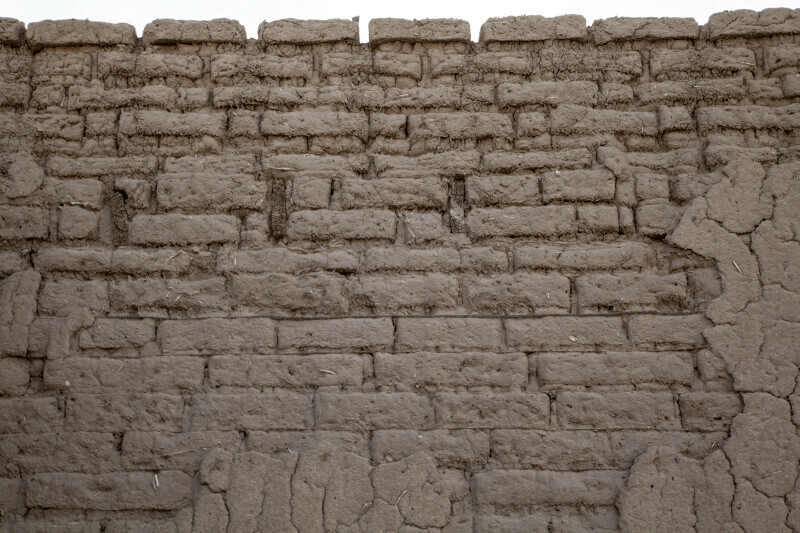 Pictured is the intricate adobe masonry of the Alvino House at Castolon. Adobe is the Spanish word for mud brick, a building material made from clay, water, sand, and an organic material. The Alvino House is the oldest surviving adobe structure in the Big Bend.